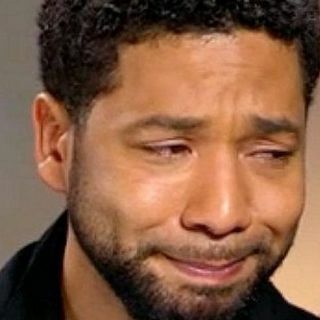 On today's show, Shannon & Mike discuss the arrest of 'Empire' actor Jussie Smollett on felony charges, after filing a false police report nearly a month ago. Also, a Houston father is arrested after allegedly slapping a 12-yr. old boy. He says he was defending his daughter. And, the Vatican's secret rules for priest who have children. Then, a top North Korean official says the country faces a major food shortage. Plus more.